Lime Marshmallows - Chocolate Chocolate and More! 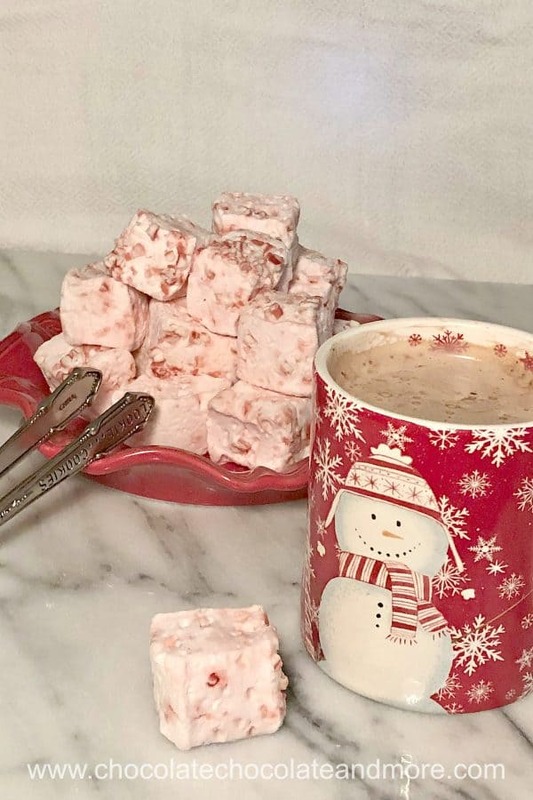 Lime Marshmallows are a fun treat by themselves or in a hot drink. 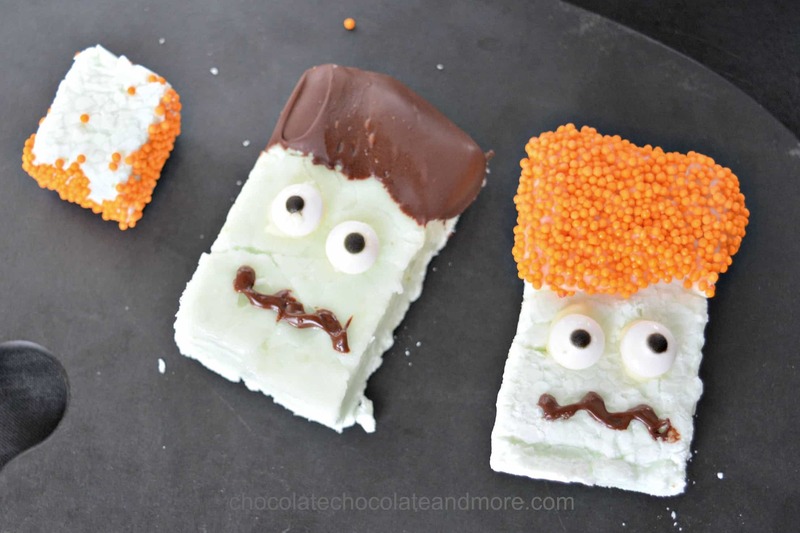 Dress them up like Frankenstein for Halloween or dip in chocolate and sprinkles for a Christmas treat. I’ve been wanting to make marshmallows for some time. It’s hard to find marshmallows here in Cambodia and they’re really expensive. Last time I was here I bought a marshmallow cookbook with the idea I’d save some money making my own. Did I make any? Nooooo. Limes are abundant here and cheap. I really like citrus and the tart flavor goes well with the sweetness of the marshmallow. What to do with yummy slightly green marshmallows? (Aside from eat them of course). 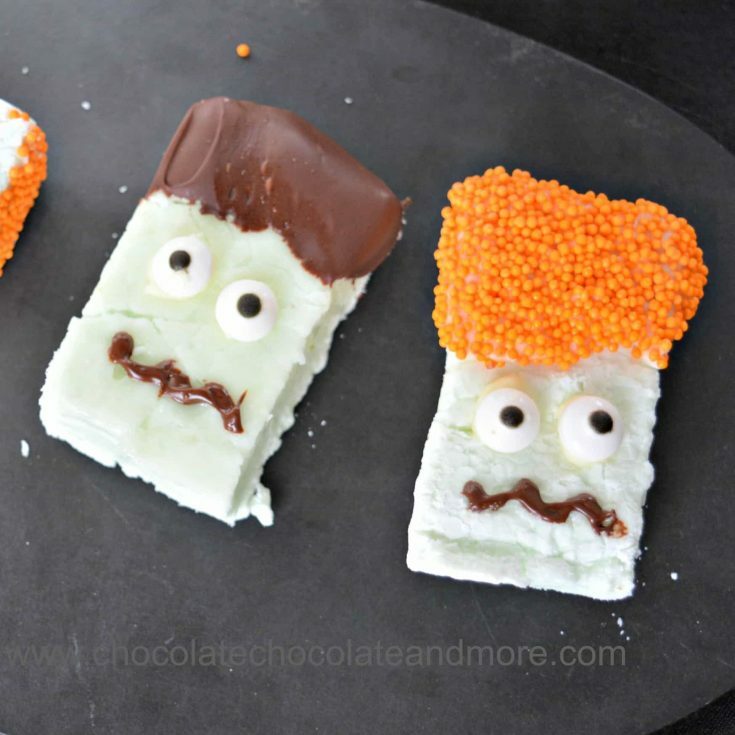 Green is a great color for Halloween monster faces and Christmas treats. Lime marshmallows are not too difficult to make. Basically, you make a boiling hot sugar syrup and mix gelatin and flavorings into the hot syrup. Turn on your stand mixer, beat the egg whites until they’re almost stiff. Then you carefully drizzle the hot syrup into the meringue as you continue beating it with a mixer. That last part is the tricky step. If you just dump the hot sugar syrup into the egg whites, you’ll have scrambled eggs. I don’t have a stand mixer so I poured syrup with one hand while mixing with the other. I added very slowly at first (drizzle). Then I sped up to a slow pour after the egg whites were already hot. Since I was using a hand mixer, I set my mixing bowl in a pot of boiling water. This heated my egg whites while I beat them and stabilized my bowl. And, yes, the recipe really does call for 5 cups of sugar. This recipe makes a LOT (two 9 x 13″ pans worth). Marshmallows freeze well so you can freeze some for Christmas. You can easily cut the recipe in half if it’s too much. To make the Frankensteins, I dusted off the powdered sugar coating and dipped one end in melted dark chocolate. 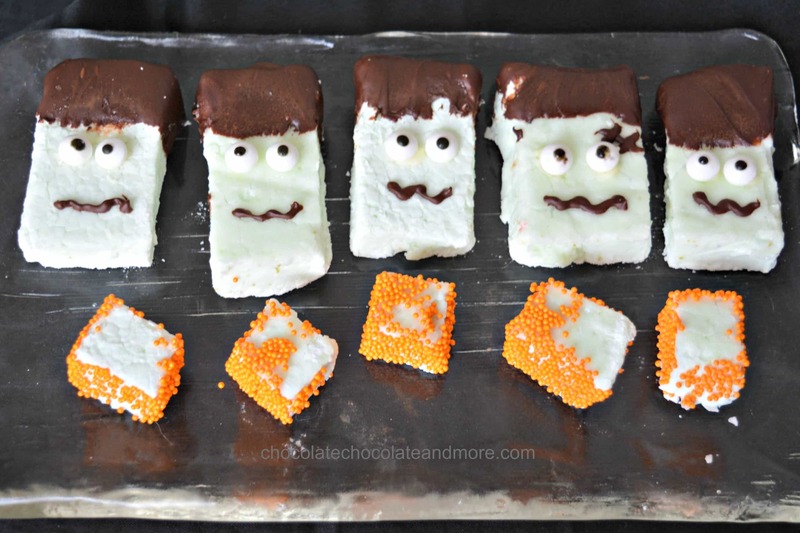 I glued some candy eye balls on with melted white chocolate. I used the left over melted dark chocolate for the mouths. You can also use sprinkles to decorate the sides of the marshmallows instead of coating them with powdered sugar. This is really easy to do so young children can decorate their own. Just put your sprinkles in a bowl, drop the freshly cut marshmallows in and turn with a fork. 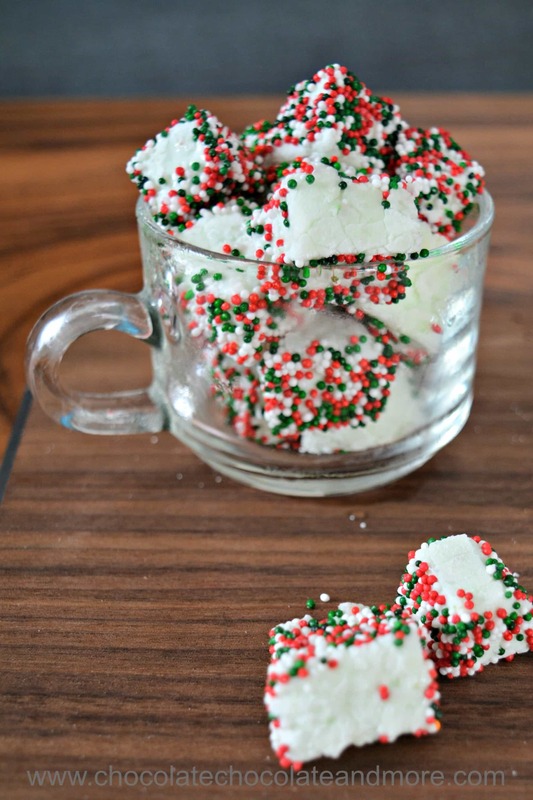 I used red, white and green sprinkles for Christmas Marshmallows and orange ones for Halloween Marshmallows. Pink would be fun for Easter. Mix the cornstarch and powdered sugar together in a small bowl. Lightly oil the bottoms of two quarter sheet jelly roll pans (9" x 13"). Line with parchement paper so the parchment overlaps the ends. lightly oil the top of the paper. Generously dust the bottoms and sides of the pans with the powdered sugar mixture. Reserve most of the powdered sugar mixture for dusting the top and sides of the marshmallows. Put cold water and granulated sugar in a medium saucepan. Heat over medium heat until the sugar dissolves and boils. Do not stir the sugar water. Insert a candy thermometer into the boiling liquid. You will want to keep a close eye on the boiling sugar syrup while you do the next three steps. Continue cooking the sugar syrup until the temperature reaches 248°F (120°C). While the sugar syrup is cooking mix the lime juice, gelatin and boiling water together in a large saucepan. Put boiling water in the bottom of another pot large enough to set your mixing bowl in (Ideally the bottom of the mixing bowl should be above the boiling water). Begin beating your egg whites with a hand mixer until you reach the soft peak stage. Transfer the egg whites to a stand mixer if you have one. At this point, your sugar syrup should be done. Remove the candy thermometer and pour the hot syrup into the gelatin mixture. The mixture will boil up so be very careful. Turn your stand mixer on high. Drizzle the sugar syrup in gradually. The meringues will become very glossy. Continue to mix until all the syrup is added. 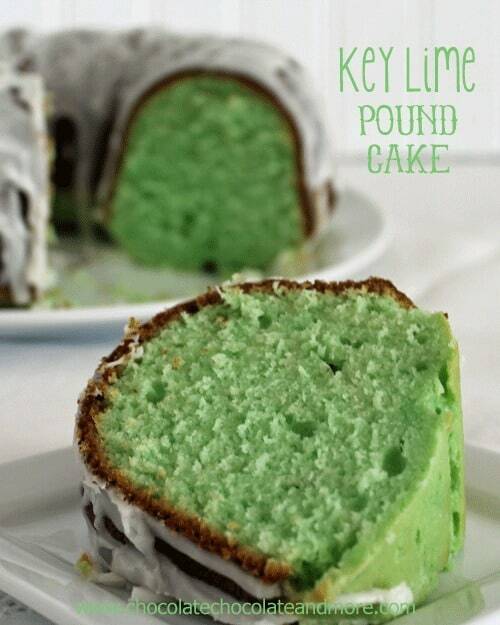 Add the lime zest and food coloring. Divide the mixture between the two pans. Let cool a bit and then dust the top of each heavily with the powdered sugar mixture. You should have about half the powdered sugar mixture left. Cool uncovered (if need be, put in the refrigerator overnight to help dry out the marshmallows). When the marshmallows are cool. 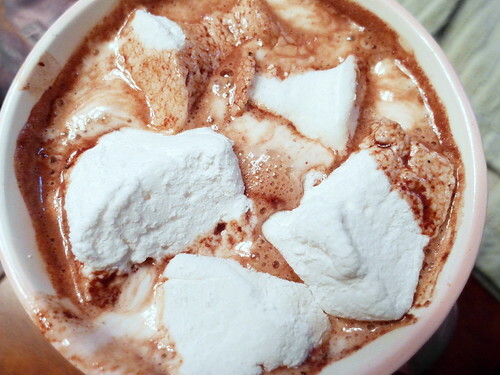 dip a sharp knife in hot water and cut between the marshmallows and the pan. (you will have to dip the knife in hot water repeatedly so having a shallow bowl of hot water nearby helps). Remove the marshmallows from the pan and slice into desired shapes with the hot knife. Dip the edges of the marshmallows in the remaining powdered sugar mixture. Store in an airtight container. Marhsmallows may be frozen as well. 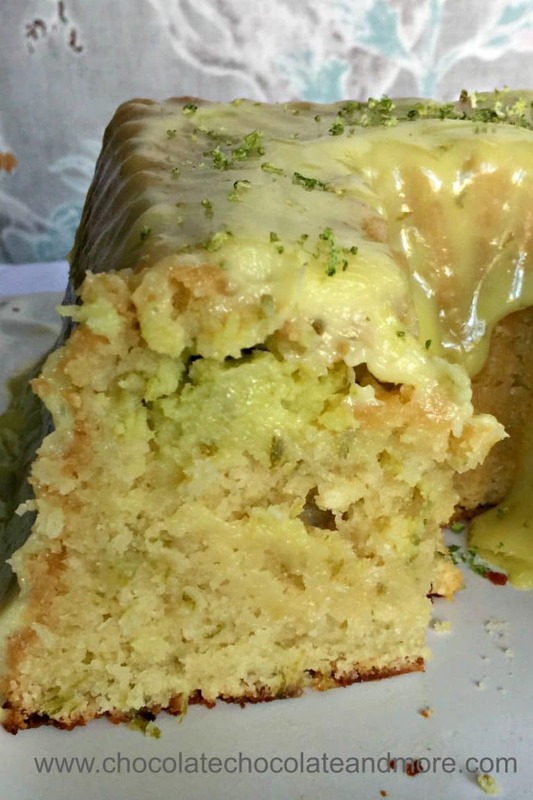 Want more lime treats? Try these.